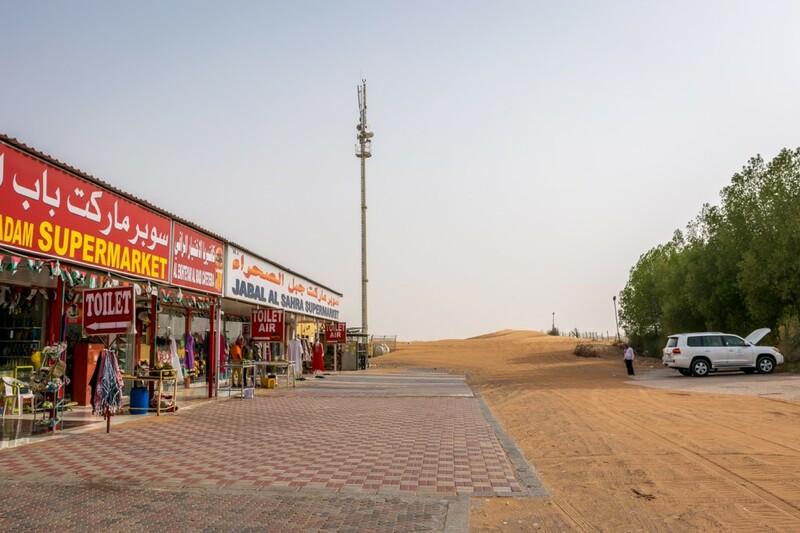 Dubai is a futuristic and diverse land of lavishness, fascinating development, and an astonishing desert. 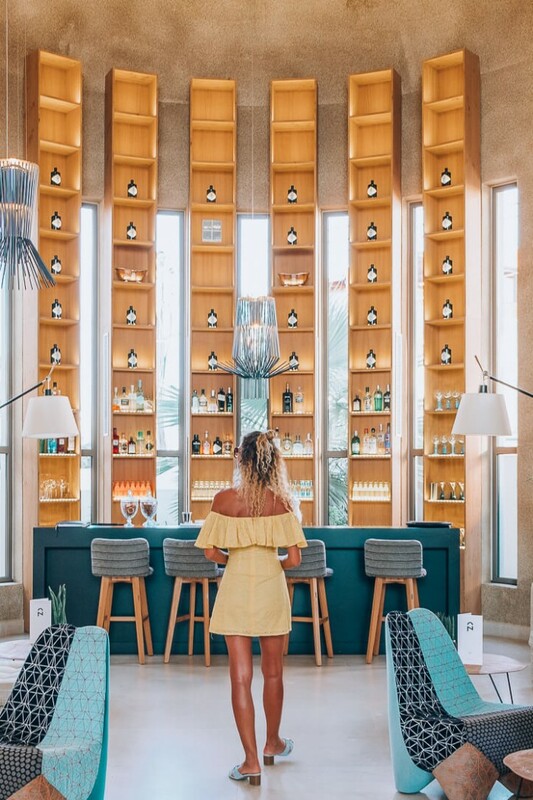 With only a couple of days left on our trip to Dubai, we were overwhelmed with options of what to do. 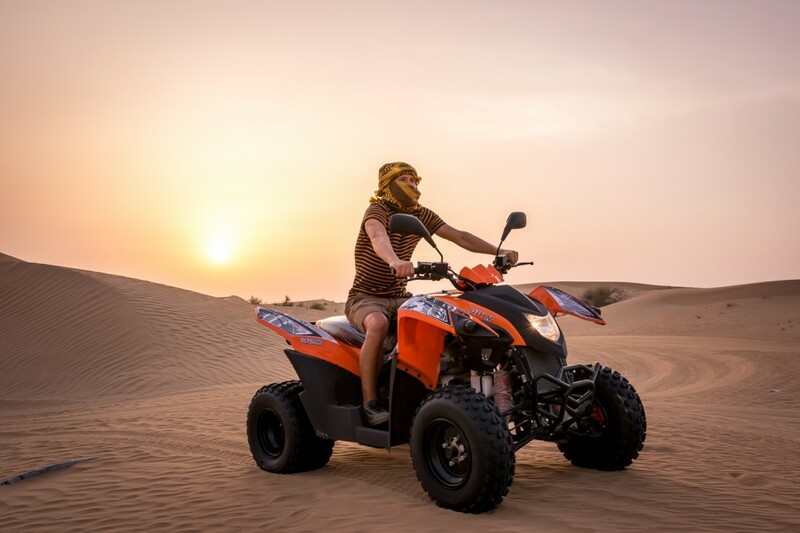 Luckily, we had spoken to a local and he recommended that doing a desert safari and riding on the unique sand dunes at sunset was an absolute must. As we are always up for a new adventure, we didn’t have to think twice. 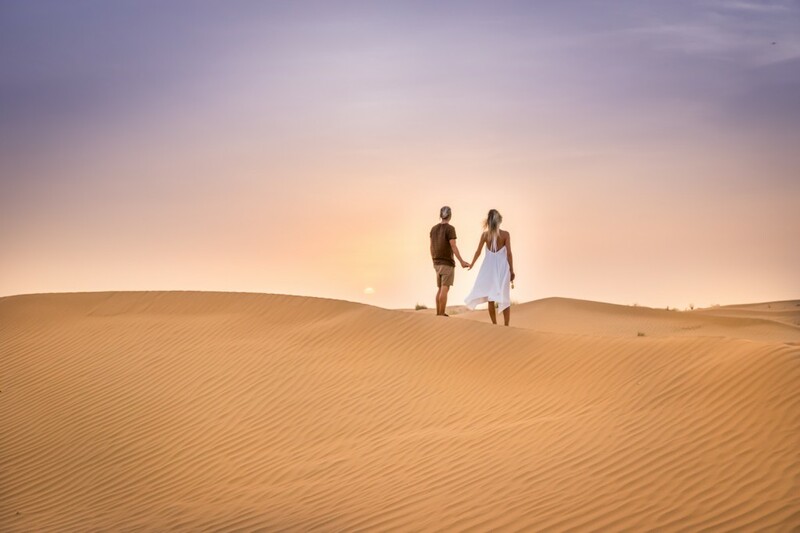 We started researching online and come across so many different websites but www.happydesertsafari.com caught our eye immediately. 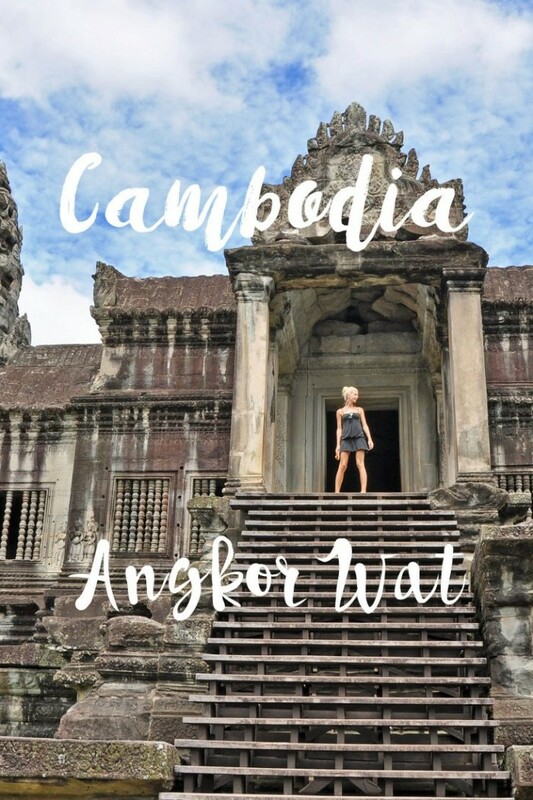 Their website was super clear and easy to navigate, with surprisingly good prices and many wonderful options to choose from. Plus, there were so many amazing add-ons you could include to customize your safari to meet your dream expectations. 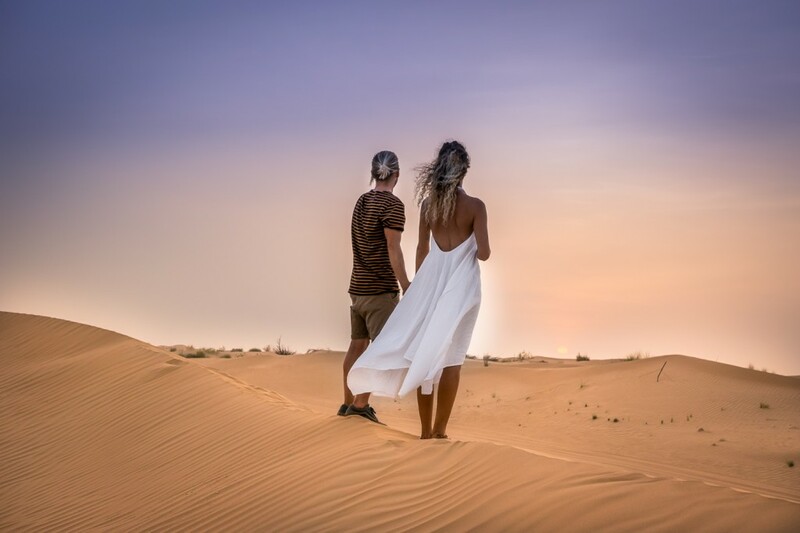 Our opinion is that Happy Adventures has the best safari deals in Dubai as well as city tours, down cruises, and pretty much all you can ask for. The most exciting part is that you will be HAPPY with the professional and impeccable service they provide. 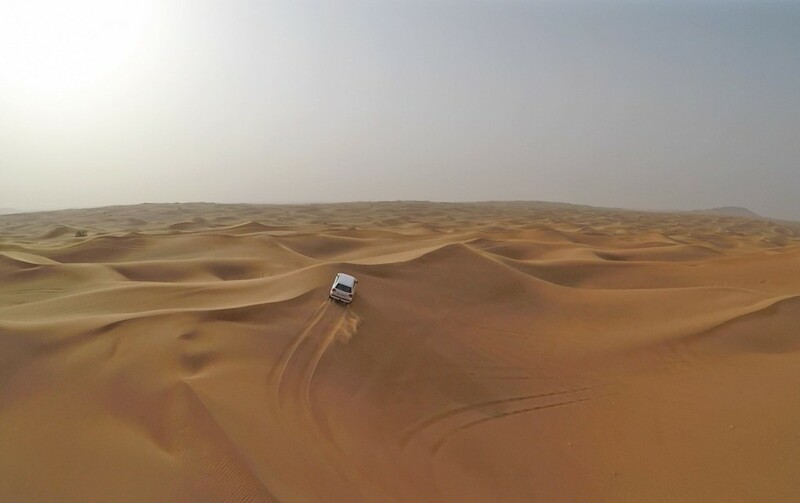 We had scheduled to be picked-up for our Evening Desert Safari at our hotel in the heart of Dubai. Our driver arrived at the scheduled 3 pm time with a nice, luxury, air conditioned 4×4 Land Cruiser. Immediately we knew we made the right decision choosing Happy Adventures for our safari. Not only were we treated like royalty but honestly, the driver and our guide were the nicest people we met on our whole entire trip in Dubai. 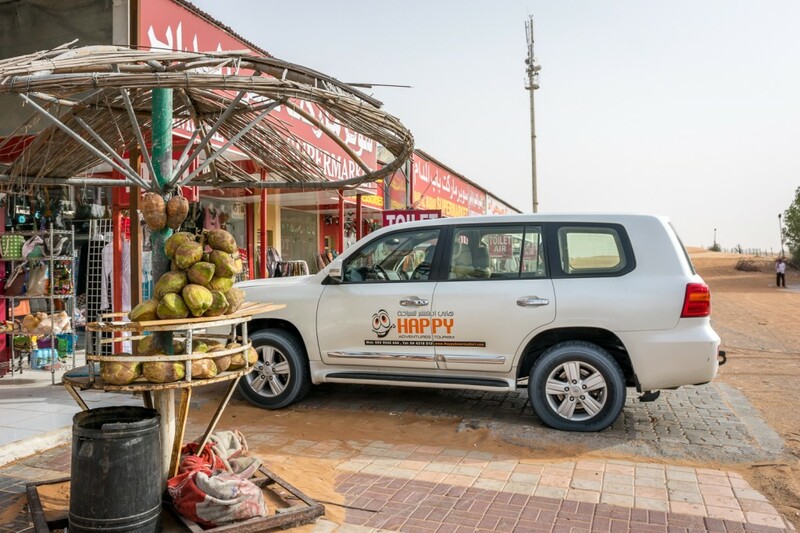 After a not so long drive, we stopped briefly before entering the desert to lower the tire pressure and for a quick refreshing natural coconut at the local store. 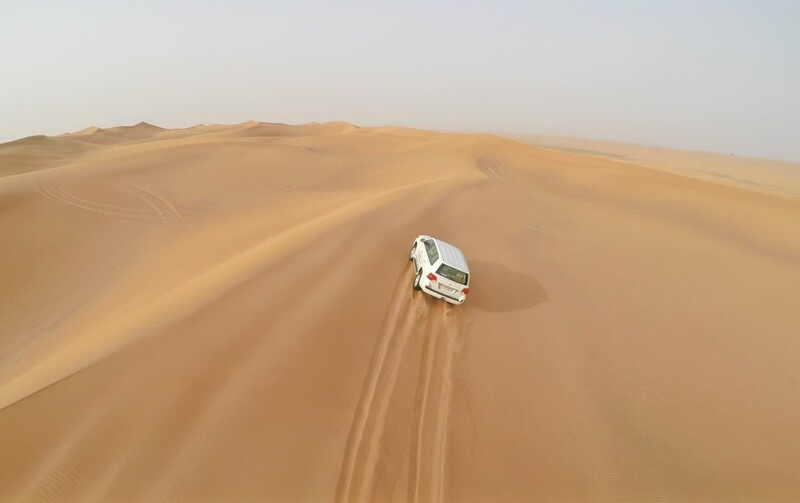 Shortly after, we were off to the breathtaking red dunes and driving on the sand. The overwhelming beauty of the desert was indescribable. Our amazing driver double checked if we had our seat belts as we were ready to start the long anticipated sand dune bashing. It was the most exhilarating, adrenaline rushing roller coaster drive ever. Up one dune, sideways on another, we flew while bumping in our seats, screaming and laughing at the same time. 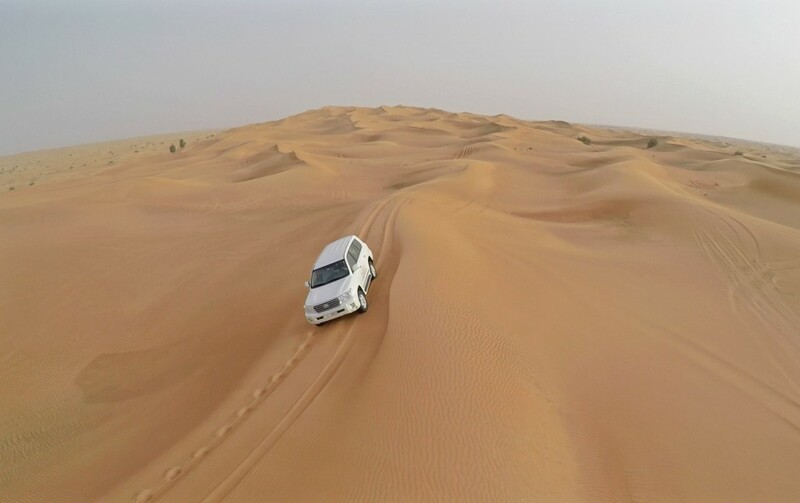 It was the most thrilling drive through the desert, rolling up and down these soaring dunes. It was like a scene in a movie. Thankfully, our driver really knew what he was doing and we felt safe the entire time. 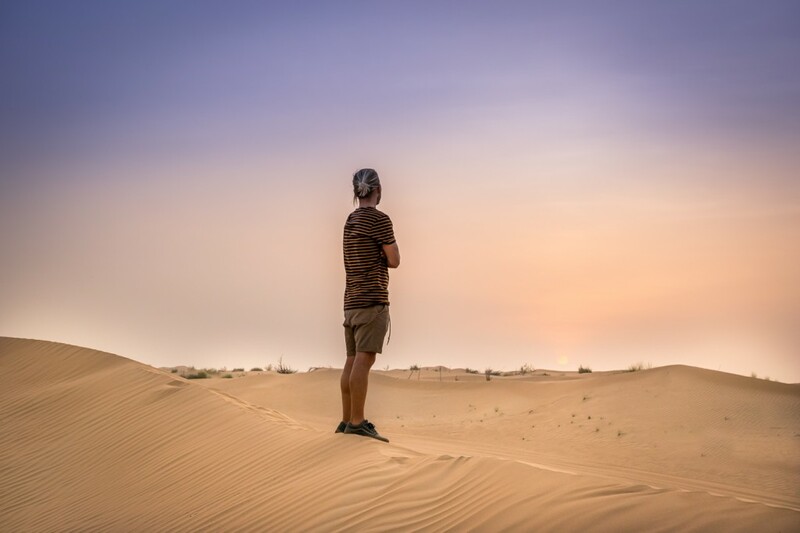 After a solid 20-30 minutes of dune bashing fun, we stopped to take some photos and soaked up the hypnotizing view of the endless sand dunes around us. Our legs were shaking but our smiles were from ear to ear. 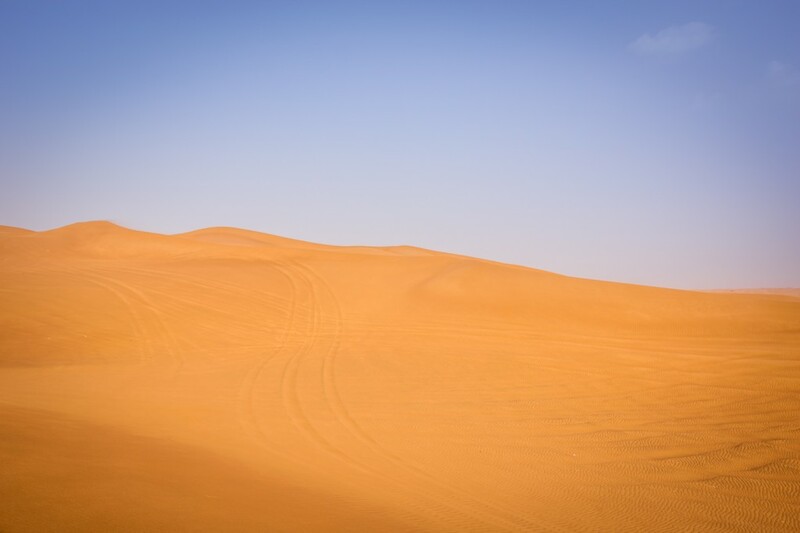 We highly recommend if you tend to get car sick, don’t eat before you go dune bashing. 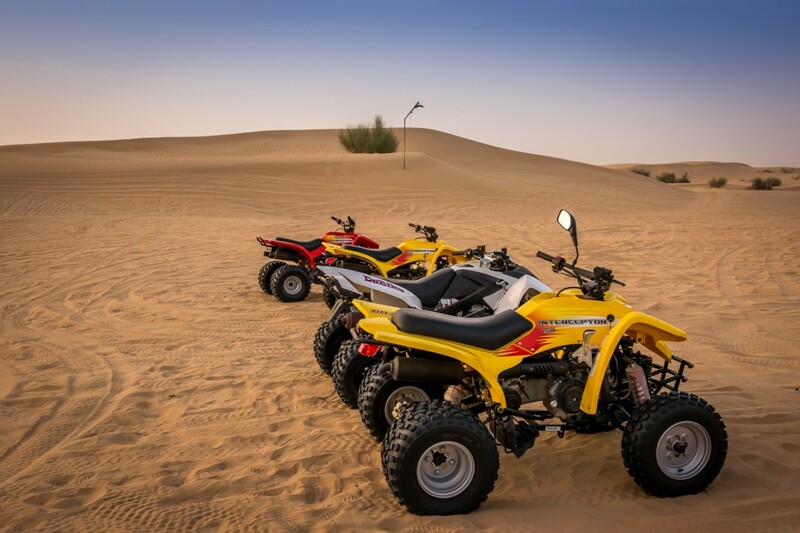 After that, we drove to the Bedouin desert camp where it was time for the next activity: quad riding! 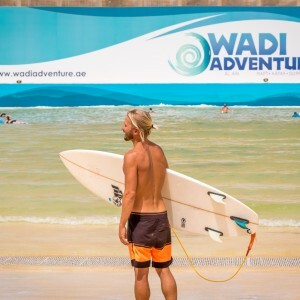 Just when we thought that things couldn’t get more exciting, we had another blast of sensational experiences. We drove our ATV’s for 10 minutes flying through the desert feeling happy and free. 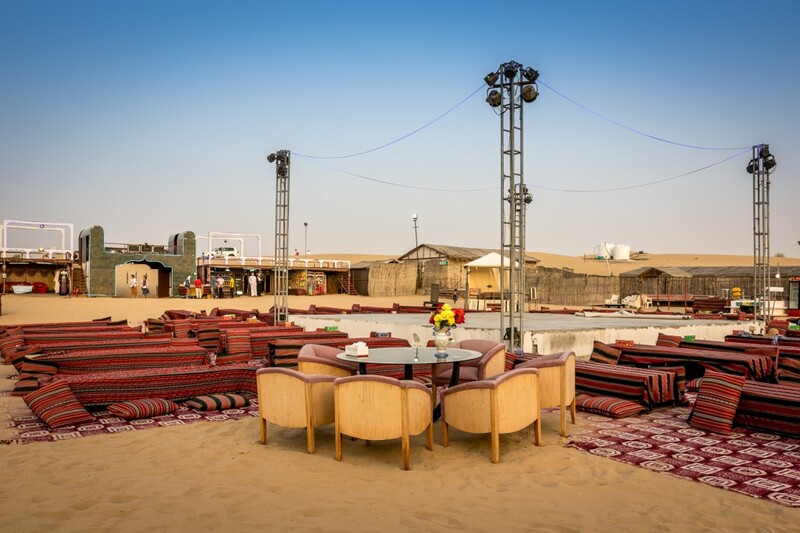 No desert safari would be complete without a glamorous camel ride. Despite what everyone else thinks we find the camels to be awfully cute. 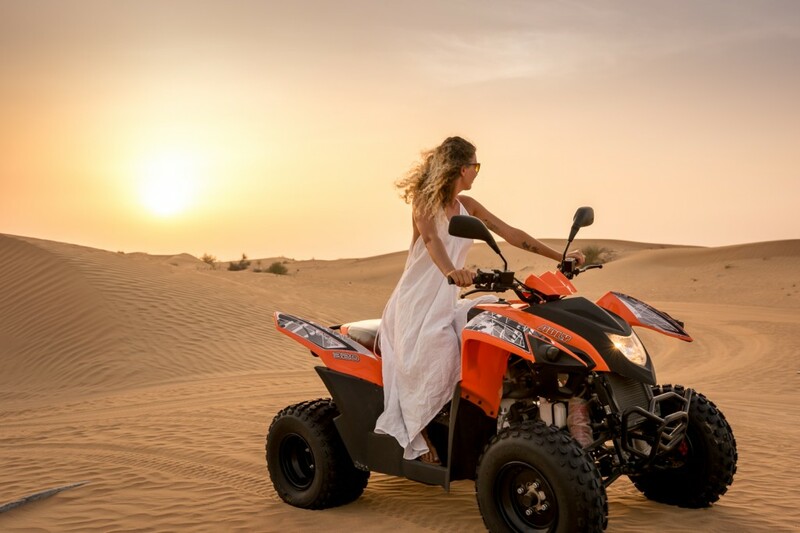 We enjoyed a quick ride while the sun was going down and then ran to the top of the dunes to watch the sunset and take more photos. We also had the option to enjoy sand snowboarding before heading over to the camp for our dinner and a night of entertainment. As the sun descended into the horizon, we went to the camp where we had reserved a VIP table, it was covered and air conditioned with a perfect view of the stage. After a day full adventures and fun, we were treated to a delicious dinner including great vegan options while watching the night’s entertainment. To make our night even more exciting we smoked shisha and even got a henna tattoo. 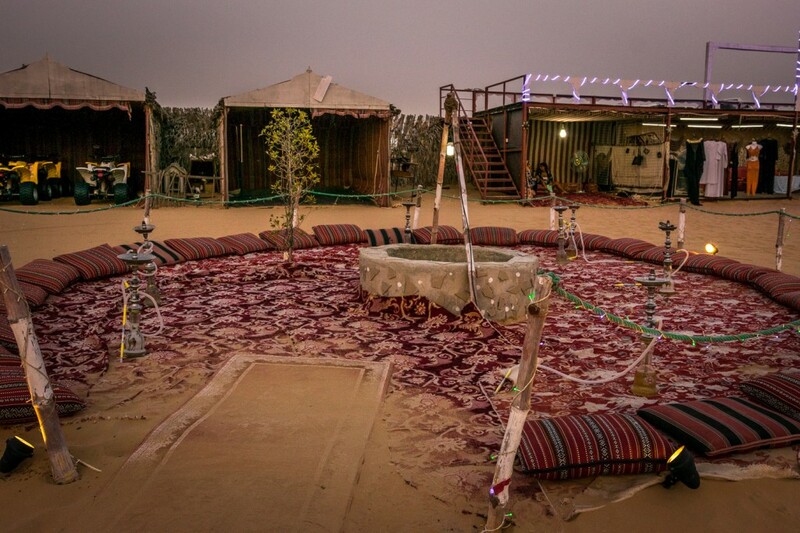 The belly dancing performance and fire show were a perfect way to complete an unforgettable desert safari experience. 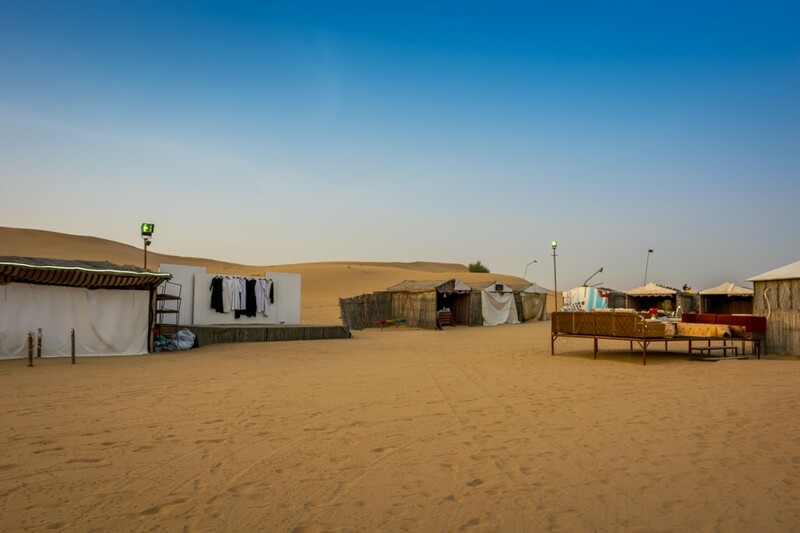 We highly recommend looking no further than Happy Adventures for you desert safari choice in Dubai! 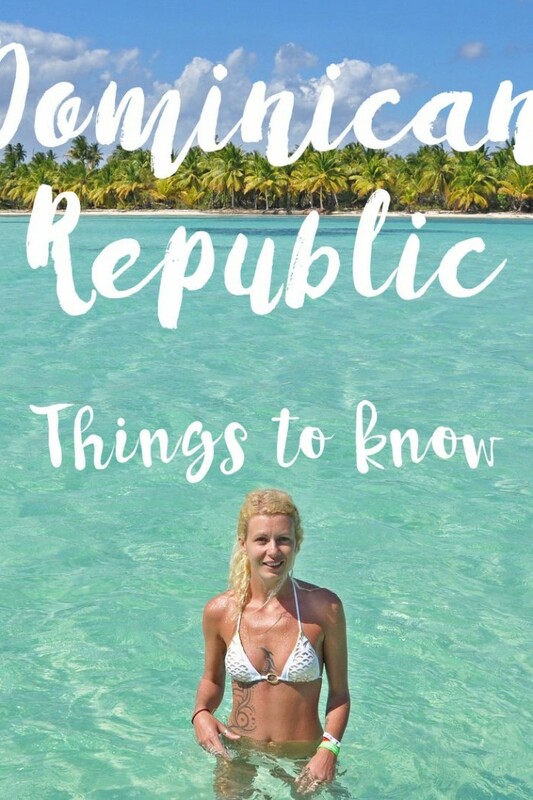 *Disclaimer: We were hosted by Happy Adventures Tourism, but all the opinions and views presented here are entirely our own. OMG these desert pictures are literally so beautiful. I didn’t know I needed to go the desert, but apparently I do!! Wow, it looks like a great day! I would be very concerned with the whole driving on dunes but Im glad it was a safe ride. 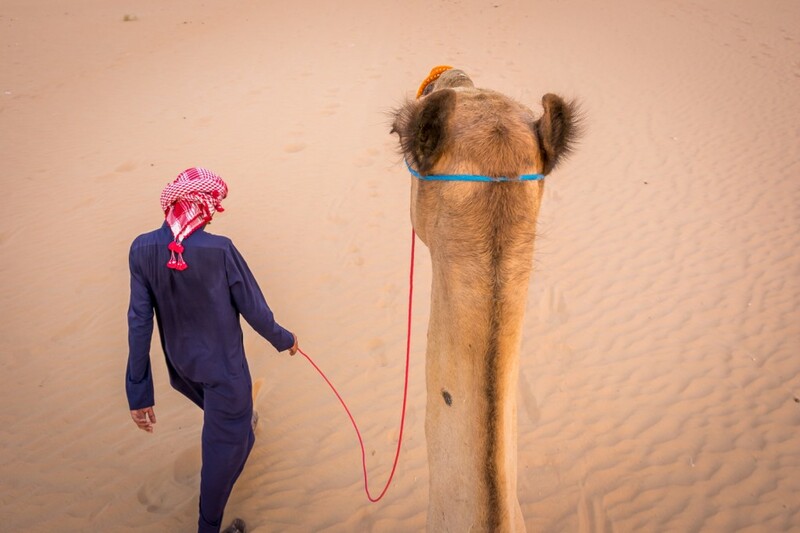 I like that you got to experience more then one ride on the sand per 4 wheeler and camels. This experience looks so amazing! What a great trip!!! I love how you wore all white to that trip! So royal! I’ve never traveled to a place as exotic as that but I would love to! 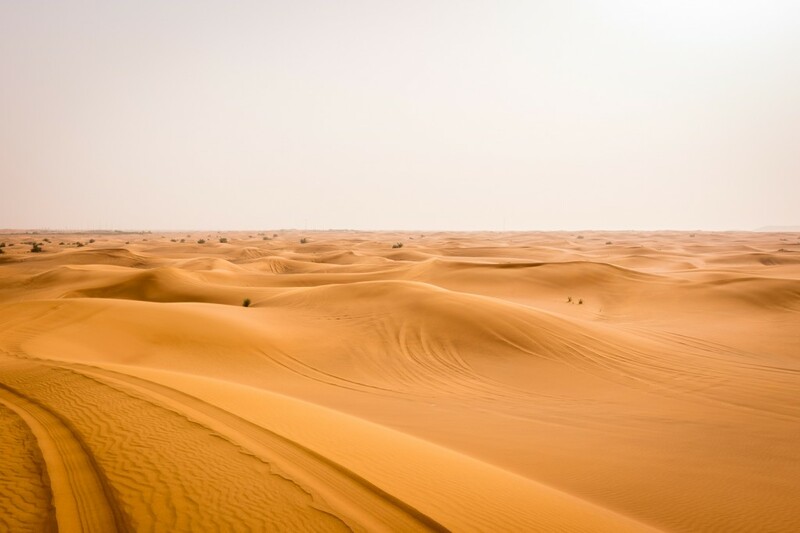 The desert looks AMAZING! I love your pictures and the way you captured the beautiful colors in the sky. Glad you had a good time! Your dessert Safari experience looks amazing! Your pictures speak for itself how much fun you had! I’m totally dying to do a real dessert safari. This looks like a great company to go with. Your photos are amazing too, very inspirational and postcard worthy. 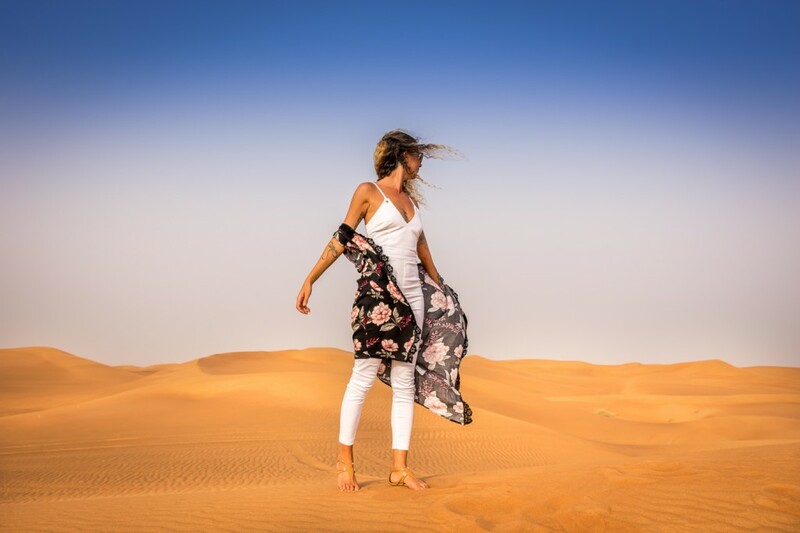 Your adventure about desert safari Dubai is so amazing and exciting , love to see and read thank you for nice post. It’s Really nice tour in Dubai. and the Happy adventure is a Good company in Dubai. 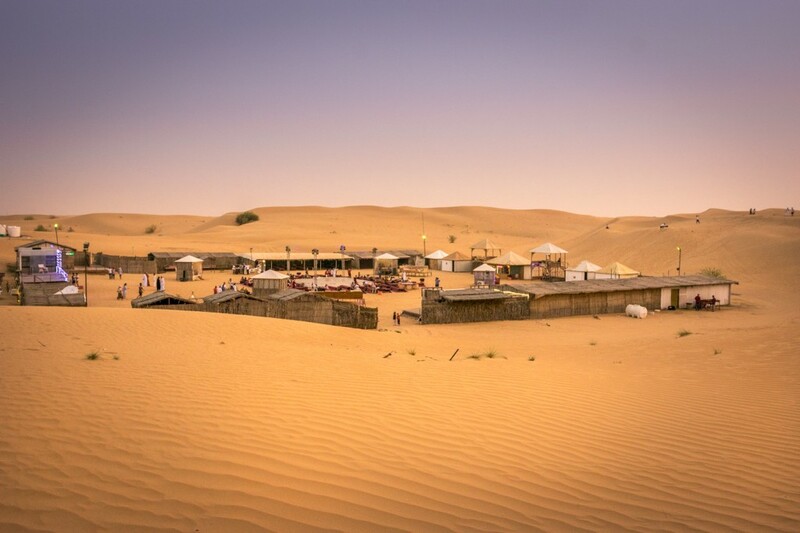 I would like to recommend you to book the desert safari with Happy Adventure or Sunset Desert Safari. ohh,, its great.. attractive pictures .I am really thankful to the holder of this site who has shared this impressive post at here.